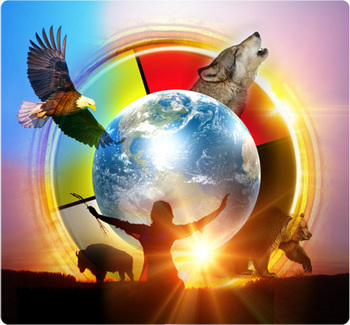 Today’s show captures key topics for today’s charged world: The healing journey, personal transformation, as well as business ethics, the value of land and of our indigenous peoples struggles, and how to become a good leader. With a businessman as our country’s president-elect, and the continuing stand-off between the water protectors and military police at Standing Rock capturing the nation, now is a more opportune time than ever to consider Indigenous rights, and also more broadly, humanity’s use (and abuse) of the planet. All of these themes and more emerge from my guest Kevin Hancock’s Iconoclastic memoir, Not for Sale: Finding Center in the land of Crazy Horse. After seeing his lumber business plummet with the 2007 housing crash and developing a rare neurological disorder called Spasmodic Dysphonia, which caused Kevin to lose his voice, an astrological reading and intuition sent Kevin on a spirit quest to the Lakota Reservation in Pine Ridge, South Dakota. 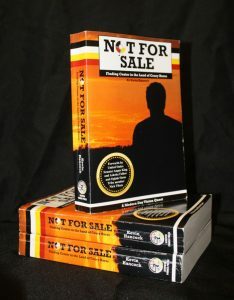 In the book and on today’s show, Kevin shares the lessons he learned At Pine Ridge that permanently altered the course of both his life and leadership style, including learning to listen more, looking inward for purpose, strengthening the voices of others and reconstructing his entire sense of identity. His Journey has been featured in the New York Times and beyond. KEVIN HANCOCK is the President of Hancock Lumber Company. Established in 1848, Hancock Lumber operates ten retail stores and three sawmills that are led by 460 employees. The company also grows trees on 12,000 acres of timberland in Southern Maine. Hancock Lumber is a multi year recipient of the ‘Best Places to Work in Maine’ award. The company is also a past recipient of the Maine Family Business of the Year Award, the Governor’s Award for Business Excellence, and the MITC ‘Exporter of the Year’ award. 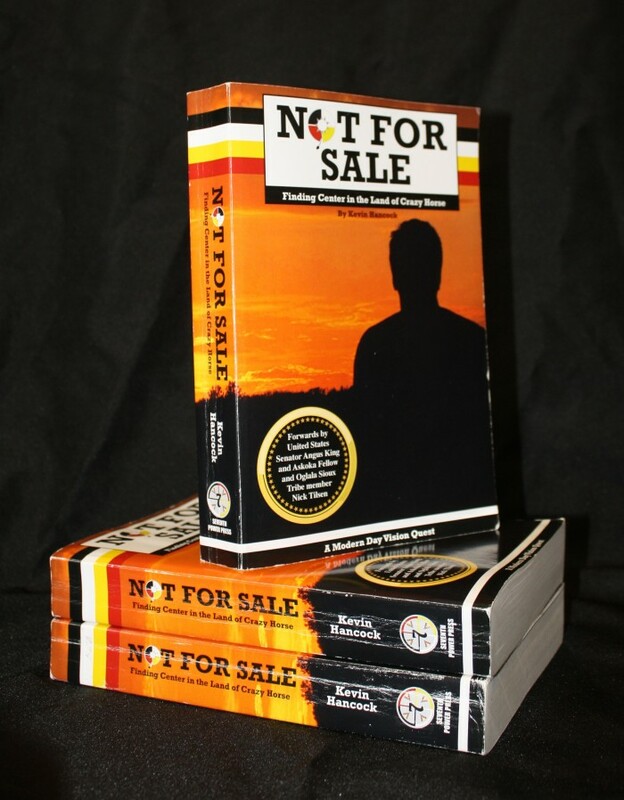 Write in or comment below for a chance to win a copy of Not for Sale! Light and Love!